There are so many motorcycles. And motorcycle brands. Such as Yamaha. But only two of them are mine. 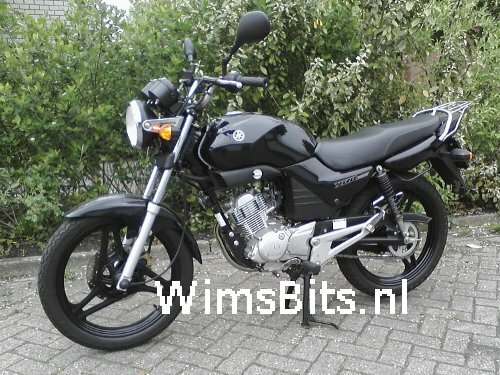 This is my fourth bike, a Yamaha YBR 125 ED. YBR 125 ED, produced: 2000 - present, by Yamaha in Brazil and China. Engine oil reservoir hot after 9,5 km, when having 5 degrees Celsius outside. Engine oil reservoir almost hand-warm after 4,5 km and hot after 7,5 km, when having 12 degrees Celsius outside. Engine oil reservoir hot after 5 km, when having 33 degrees Celsius outside.